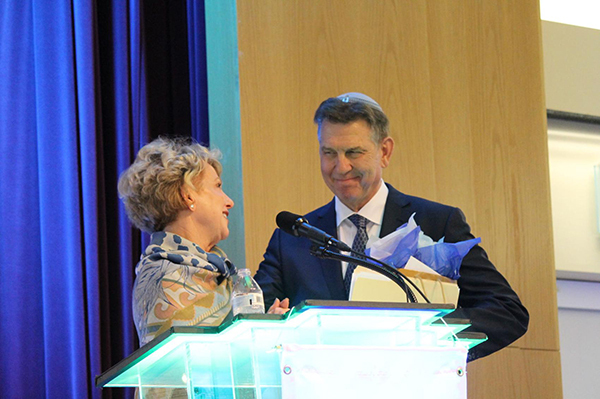 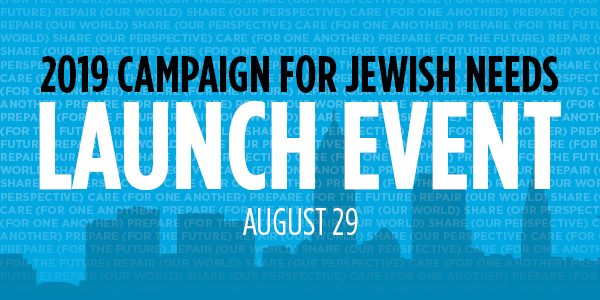 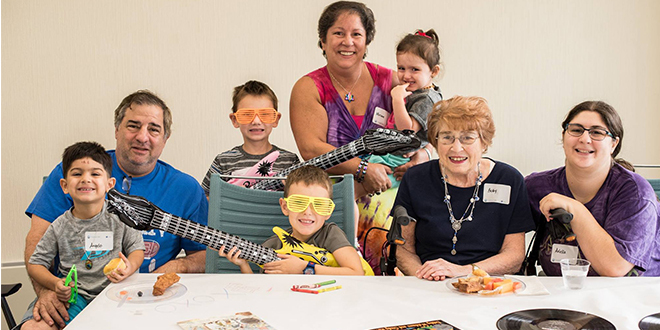 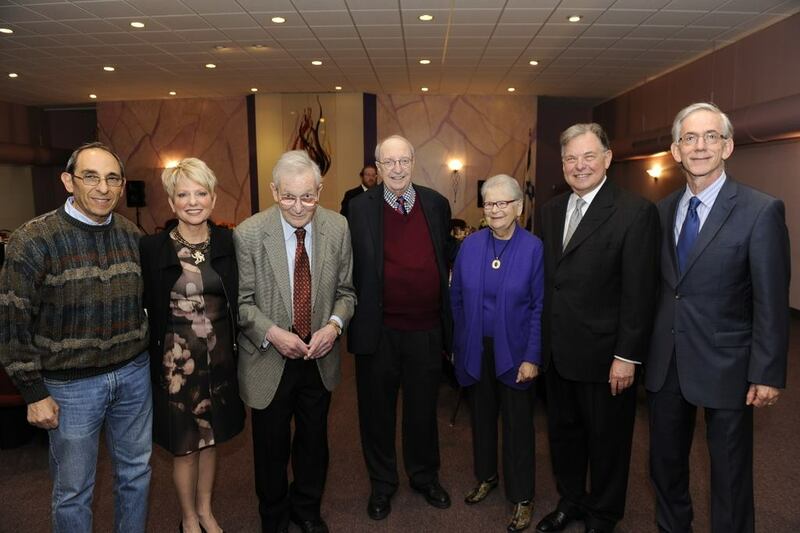 When the Jewish Federation of Cleveland kicks off its 2019 Campaign for Jewish Needs next week, the launch event will feature new components aimed at amplifying this year’s theme, the impact of together. 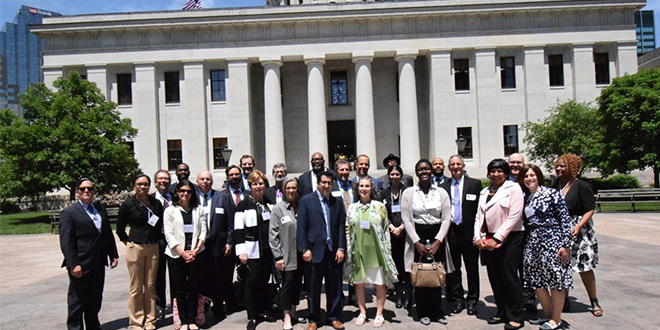 Recently, members of the Federation’s Community Relations Committee (CRC) traveled to Columbus as part of an interfaith coalition of Cleveland-based community organizations to right a wrong that is caused by an antiquated bail system. 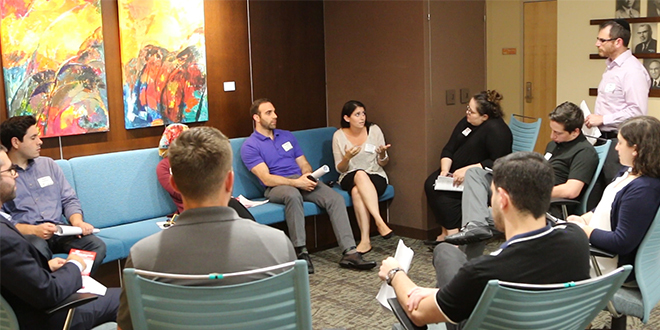 The Jewish Federation of Cleveland’s Young Leadership Division (YLD) has just completed its sixth cohort for its flagship program, LEADS. 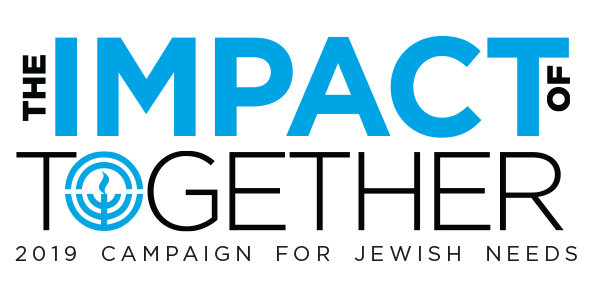 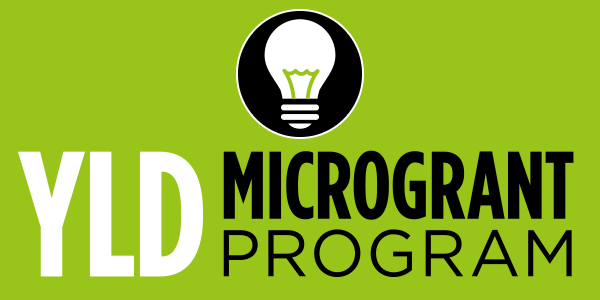 The program is designed to introduce young professionals between the ages of 21-45 to YLD, the Federation and the greater Jewish community. 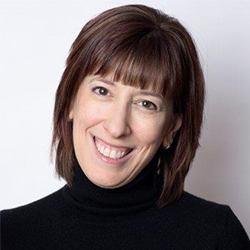 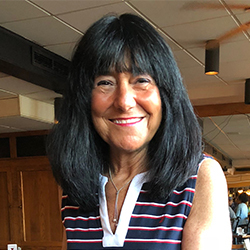 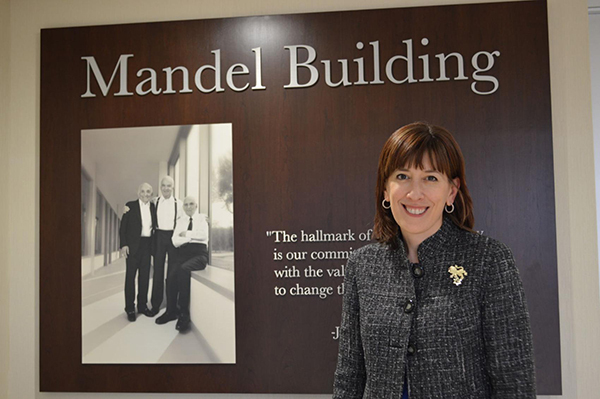 The Jewish Federation of Cleveland today announced that Erika Rudin-Luria has been named President of the organization, effective January 1, 2019.